Never be Stymied by the Math Again! 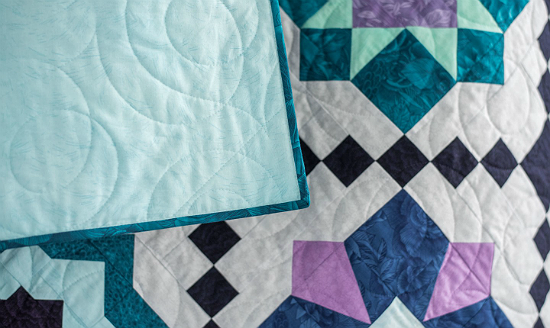 Do you ever find yourself struggling to finish up a quilt because you’re stymied by measuring and calculating the borders, backing and binding? 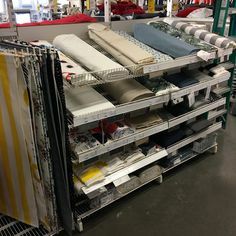 One option is to take your top to the nearest quilt shop and let them help you. 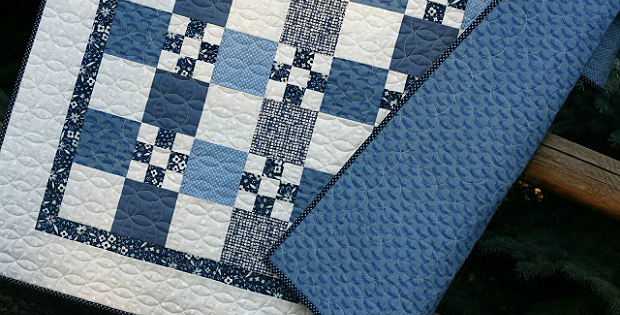 Or, get a quilting friend to help you work it out. Another is to use the excellent guide created by Sherri McConnell for Bluprint. 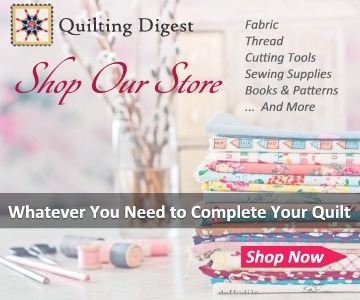 She walks you through all the steps of measuring up and determining how to cut and sew together borders, backing and binding. 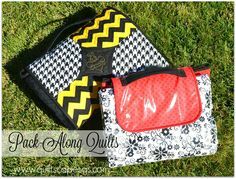 Click here for the “A Quilter’s Cheat Sheet for Measuring Borders, Backs and Bindings” article. You’ll find more in-depth information about measuring to prevent wavy borders here. 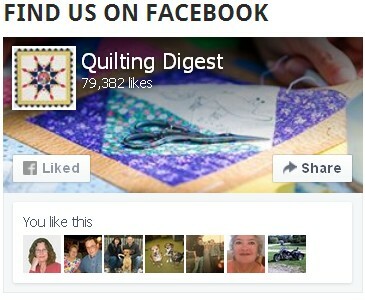 Image Source: The photo at the top of the page is from Gigi’s Thimble. 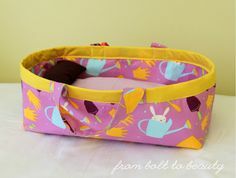 Learn more and get the free pattern here.